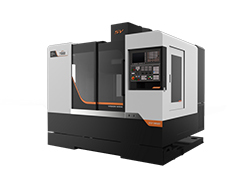 SV series vertical machining centre (VMC) is designed for Mold & Die Industry. 3 axes are adopted roller type linear guide ways to realize the best reliability and to ensure the highest performance on speed, precision, and rigid cutting requirements. Combining surface between spindle and motor are through scraping to ensure spindle performance and accuracy. Vision Wide Tech is a professional and experience double column machine tools manufacturer based in Taiwan. 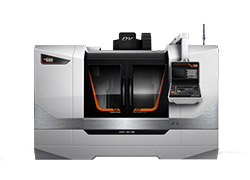 If you are looking for high efficient, high accuracy and durable vertical central machinery or other machining centers, you can count on Vision Wide Tech. Any suggestion, question or commentary regarding CNC machining, please don't hesitate to submit them to our Customer Service Center.